Here are the latest pieces I commissioned from Joe. 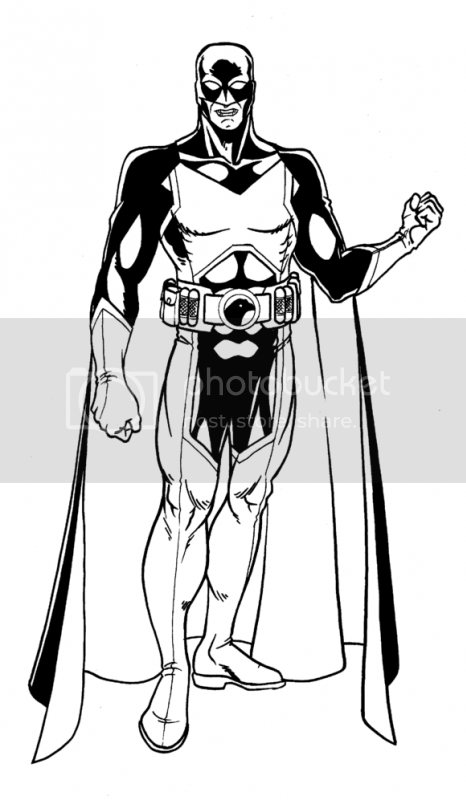 First up is Raven, a costumed vigilante similar to Batman. 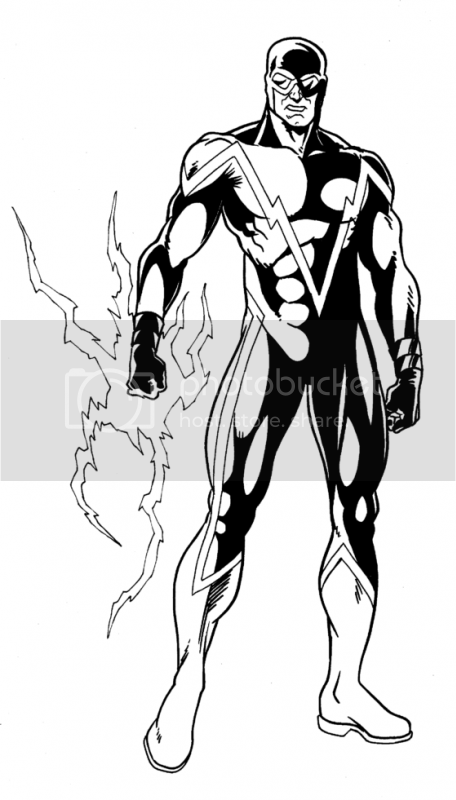 Next up is the electrically powered villain Overload. 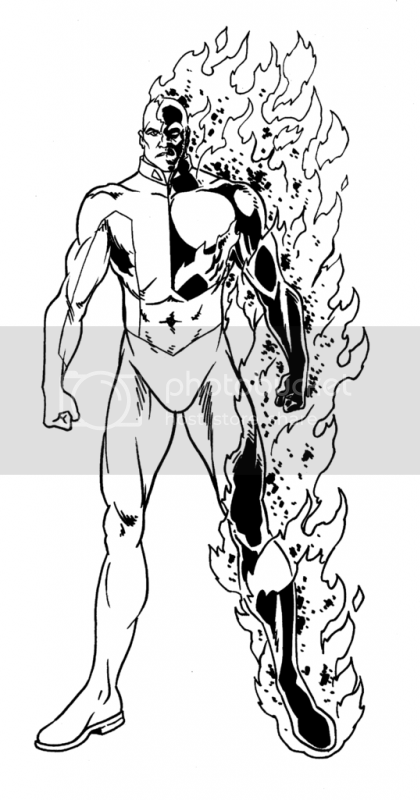 And last is the flame welding African American villain Blaze.